Your plumber should be able to take care of any problem or maintenance concern you have, keeping your home’s plumbing system and fixtures in great condition. Finding a good plumber that you can build a relationship with will help you tackle any plumbing-related issue you encounter, whether it’s dealing with a large-scale commercial emergency or upgrading a plumbing appliance in your home. Do you need a restaurant grease trap cleaned, or do you just want to have your home’s septic system maintained? A great plumber should have the experience and tools to handle either job. A truly excellent plumbing company will be well-versed in everything plumbing-related and able to handle jobs on any scale and level of complexity. A plumber that serves both commercial and residential customers is an ideal choice. They’ll have the equipment and parts to tackle anything, with the trained professionals to back it up. Free estimates are an important aspect of any plumbing service. It’s essential that a customer knows exactly what is going to happen at the completion of a job and what that job entails. It’s also important that the customer is aware of any changes to the repair process. Identifying plumbing problems is often a process of discovery, and it’s important that a quality plumber keep homeowners and business owners aware of what they find and what it means with regard to the repair. Emergency services are absolutely vital. Plumbing emergencies can happen at any time, and often happen after hours. A plumber who is ready to go at a moment’s notice can save you from vast amounts of water damage and frustration. Choosing a local plumber with ties to your Atlanta community gives you an even greater advantage. Your plumber will do everything in their power to ensure that you are satisfied with the end product. 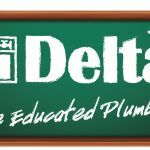 Delta Plumbing has served our Atlanta community since 1974, and is proudly family-owned and locally operated. 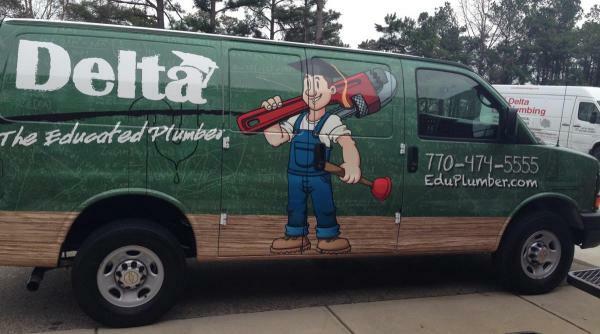 You can learn about our complete range of plumbing services on our website, or call us at (678) 228-8810 for 24/7 emergency service.